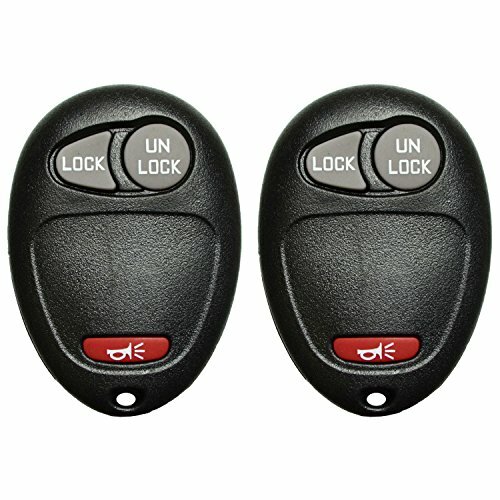 A pair of 3 button (Lock, Unlock, Panic) Keyless entry key fob replacements for GM. Remotes come with electronics and battery installed. This is a replacement keyless entry remote. High quality, working battery, and fully tested. Free key tag service with every purchase. See details below. Replaces remote with FCC ID L2C0007T and has 3 buttons. This remote will have to be programmed by a dealer or locksmith. There is no manual way for a user to do it themselves. Please be sure your vehicle has a factory keyless entry system. 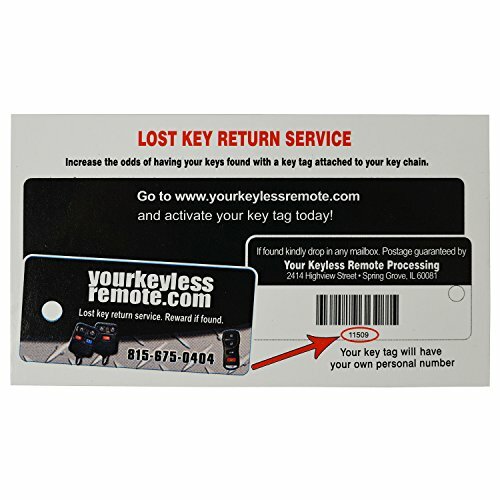 2 QualityKeylessPlus Remote Replacement For FCC ID: L2C0007T Keyless Entry Key Fob 3 Button FREE KEYTAG 4.1 out of 5 based on 15 ratings. 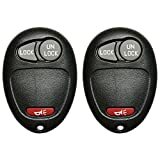 This entry was posted in qualitykeylessplus and tagged (FCC, 2, 3, Button, Entry, Fob, For, FREE, ID:, Key, Keyless, KEYTAG, L2C0007T, QualityKeylessPlus, Remote, Replacement.